Who remembers their favorite class field trips from when they were a child? What made the experience memorable for you? The place? The topic? For some of us, the best field trips were the ones where life felt like an adventure, rather than a learning experience (despite all the learning we did!). No matter the reason, class field trips were always an exciting occasion as a young student. Learning was never so fun as when it was taken away from the classroom! Why Go On a Class Field Trip? Now that we’re all grown up and have become teachers, we know the reality – that planning a field trip can often be a mammoth (and stressful) task. Co-ordinating with venues, transport, parents, and school administration is more than a heavy juggle for some of us! Despite this fact, you can’t deny that field trips are invaluable for our students learning! Field trips are a great opportunity to engage your students in meaningful, active learning experiences. have their curiosity stimulated by a different environment. How can we make field trip planning a breeze for teachers? 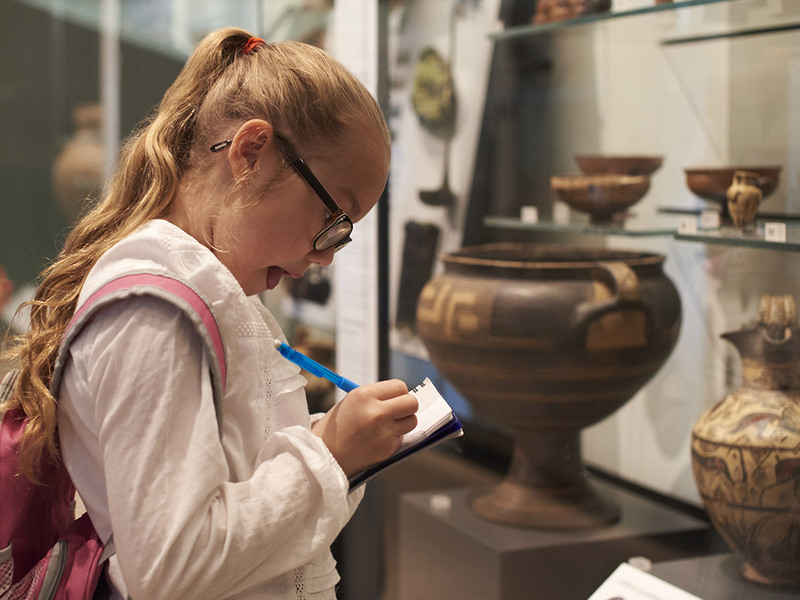 Planning a class field trip doesn’t have to be stressful. Breaking each task down into manageable chunks will help you to easily fit field trip planning into your daily classroom planning! 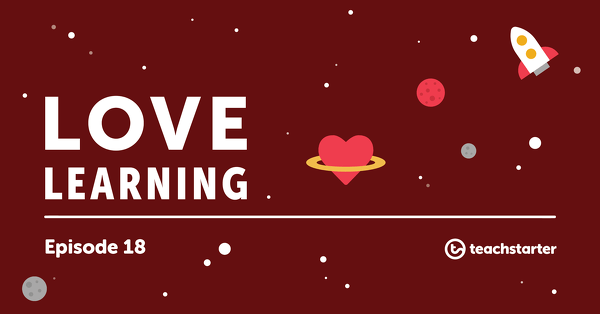 To help you get started, we have developed something wonderful! 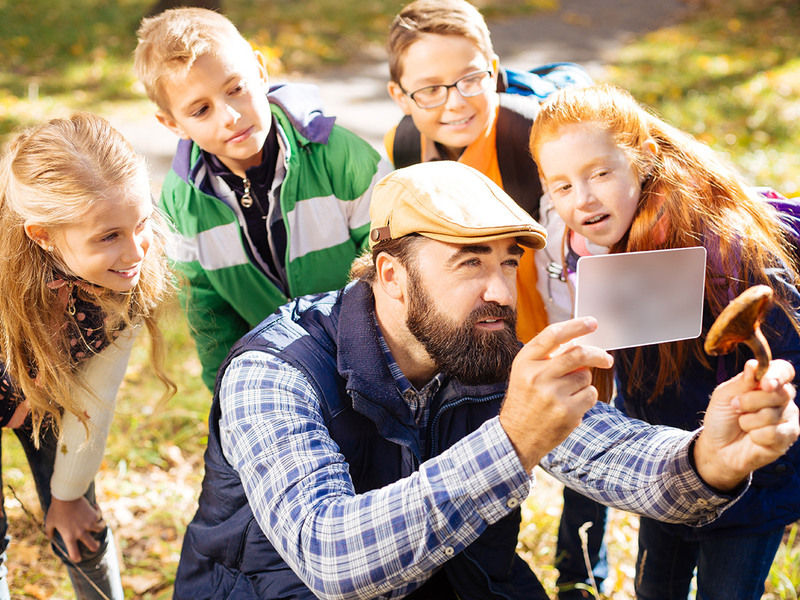 We have put together a Field Trip Checklist to help take some of the stress and strain out of planning a class field trip. 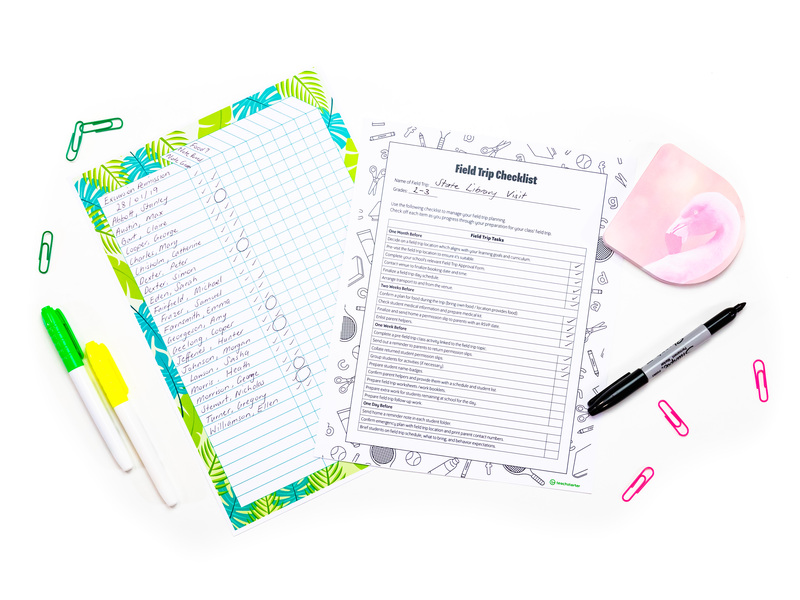 This wonderful checklist will give you a relevant timeline and help you tick off each step as you progress through your planning. Get ready for a stress-free field trip experience for you and your students! The most important thing to remember when planning a field trip is that its purpose is more often than not to be an educational experience for your students. 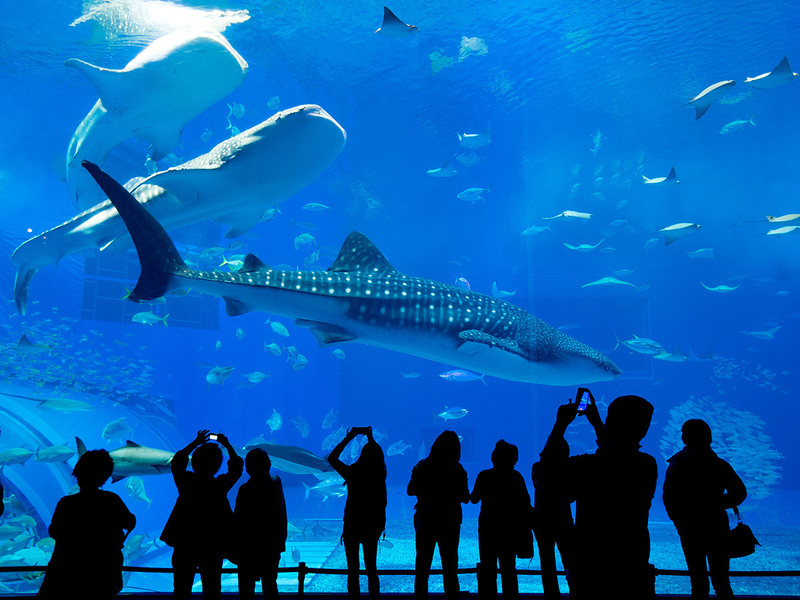 When deciding on the ideal location for a field trip you should keep in mind a few questions. align with my class’s learning goals? 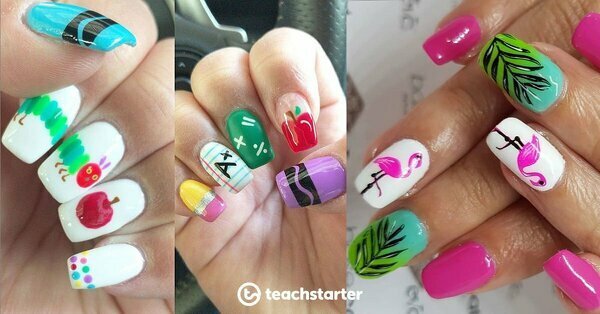 match my students’ abilities and are they age appropriate? provide a location for a food/play break if needed? If it looks good on paper, the next step is to visit the location yourself. Make sure that the location is suitable for each of your children. I once made the mistake of taking my students to the Botanical Gardens, without checking it out first. Most of the students had a ball, except for one poor child with a physical constraint. When I reached out to the venue beforehand to find out if the location was wheelchair accessible, I did not realize that there would be quite so many hills for him to push himself up. Lesson learned – visit the place first next time. Once you have found a suitable venue for your class, the next step is to prepare all the necessary paperwork. Each school has unique forms to fill out, so if you’re unsure then have a chat with your admin. You may have to submit a Field Trip Approval Form. In this form, you may be required to justify the educational benefit of the field trip – make sure you’ve done your research properly! the field trip day schedule. It might be a good idea to tentatively book in with the venue so you know when they are free. You can always change/cancel later! Approximately two weeks before the day of the trip, send home a note to parents to let them know what you have planned for the class. 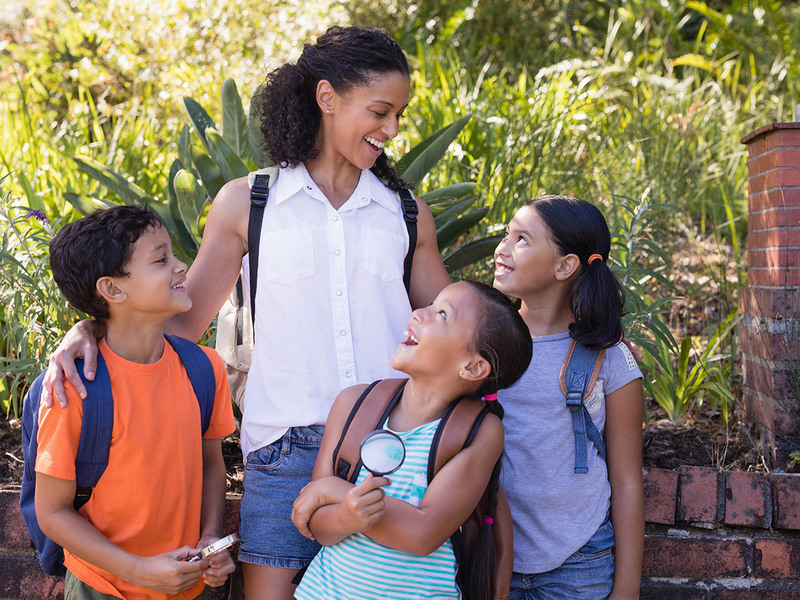 Most schools will have a pre-prepared permission slip to send home to families – all you have to do is put in your particular field trip information and you’re good to go! the permission slip rsvp date. If you need more adult hands on deck, you can also ask for any parent volunteers – specify how many you need and make sure you tell everyone it’s first in, best dressed! Parent helpers make great additions to the day, especially if you’re going to group your students! Decide on your student groups well in advance – I would always try to keep the tricky kids separated and save the more difficult cases for the group I would be in charge of. Once you’ve decided on your groups, you’re ready to create name badges which have the student’s name, your mobile phone number, the name of the school and their specific group. Our editable Name Tag Teaching Resources make great, colorful additions which the students will be sure not to lose! Why not theme them to the field trip? Printable name tags in with an under the ocean theme. Printable name tags in a space pattern theme. Lastly, check any equipment that you may need to take with you. Don’t forget – confirm with the venue to make sure you’re set to go! A school field trip is a great attention grabber for a unit of work! Your students will be thrilled to have the opportunity to extend their knowledge on a particular topic in a real world context. You might need to prepare an activity for your students to complete while they are on the field trip. 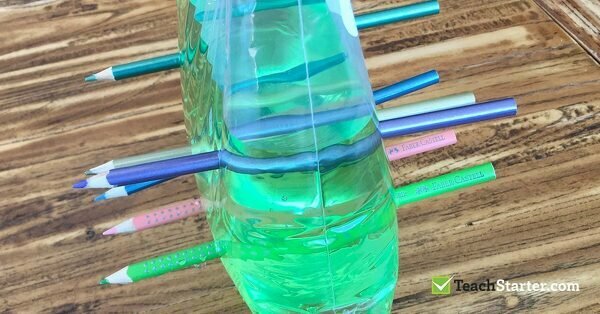 This will help them more deeply engage in the activities they are participating in. Have a look on the venue website to see if they provide any activities or worksheets for students to complete while on the field trip. If you’re short on time, worksheets like our See, Think, Wonder Template are a great general activity that works in any location! About a week before the field trip, think about providing a pre-field trip activity to fire up their learning on the particular topic. This has an added bonus of impressing any tour guide who may quiz them! The day before the field trip, make sure to sit down with your students and have a discussion about behavioral expectations. Remind your students that they aren’t just going on a fun trip, they are representing their school in the wider community. Some teachers may choose to leave students behind who have not shown that they are capable of meeting the school’s behavioral expectations. This is really up to your school’s behavior policy, and whether or not the learning experience is worth missing out on for that student. Make sure you have work prepared for any students that may be remaining at school. I’m sure your head will be filled with all the things you need to remember, but despite how much (or little!) sleep you get the night before, make sure you get to school nice and early on the day of the field trip! Your kids will be buzzing with excitement, and making sure they’re nice and settled in the morning may be a bit of a challenge. 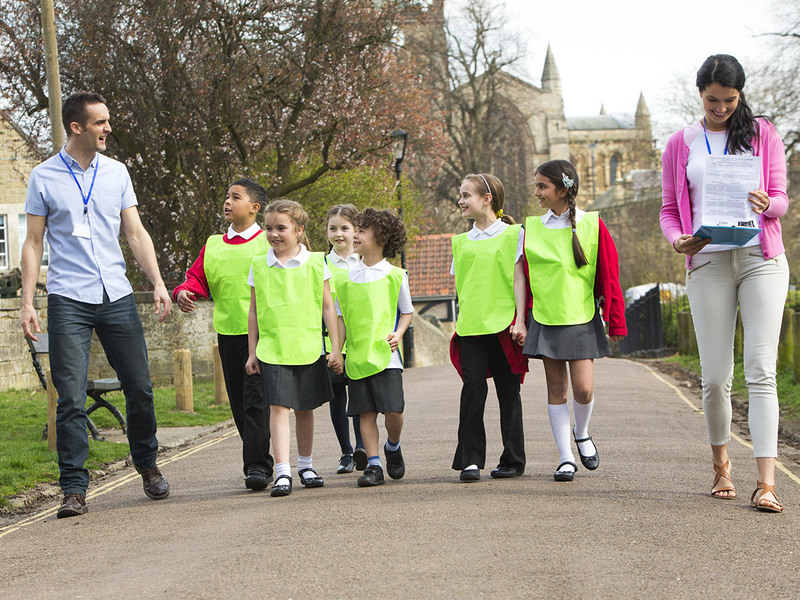 Sit them down and make sure they have their belongings (and have some spare on standby!). Have another chat about the schedule for the day and your behavioral expectations. any medical records/equipment (such as asthma puffers/medication/EpiPens) for students who have particular allergies/need special consideration. Make sure you are punctual for your transportation, and phone ahead to the venue if necessary to let them know you’re on your way! The last thing to remember on the day of the field trip is – have fun! 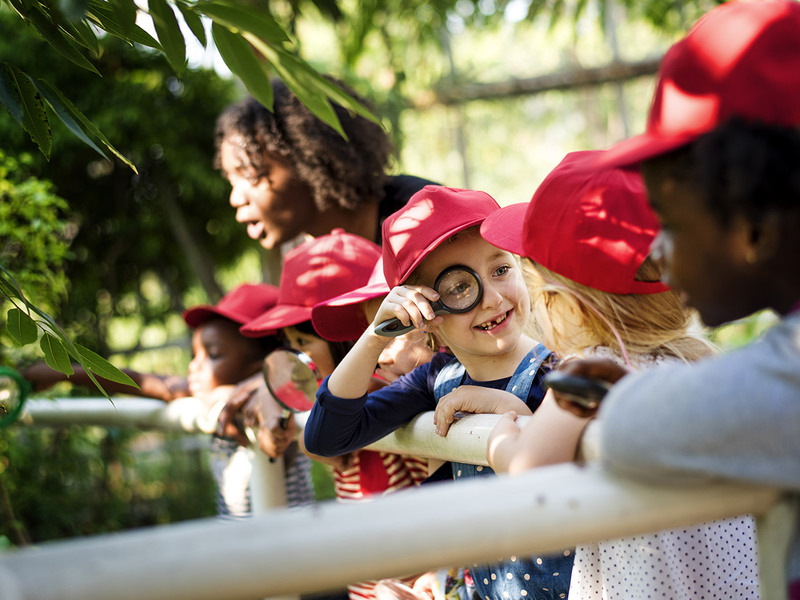 You’re on an amazing learning journey with your students, and seeing their wide-eyed wonder at the experiences of the day is enough to make any teacher forget the stress and strain of field trip management. Your class may feel like learning is a little anti-climactic after the excitement of field trip day. However, now is the best time to keep their attention and link their learning to their hands-on experience. 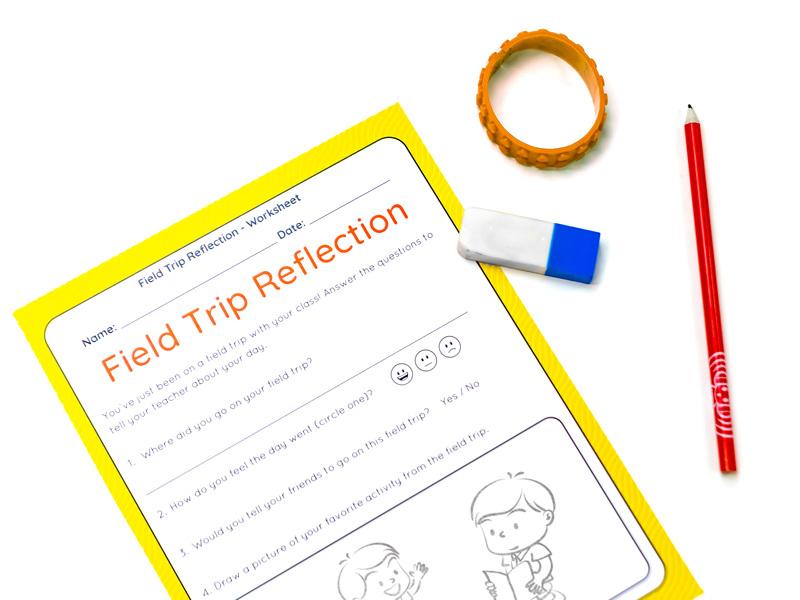 A Field Trip Reflection Worksheet is a great idea if you want them to reflect on their day. It provides your students with the opportunity to link the activities they participated in to their in-class learning, and feeds your future lesson direction. Gauge your students’ abilities to decide whether a Field trip Reflection Worksheet – Early Years, Field trip Reflection Worksheet – Middle Years or Field trip Reflection Worksheet – Upper Years is best for them. Your students will draw on the experiences gained during the field trip for years to come. Not only the lesson content, but the social and community exposure they received as part of the day. You really can’t get better than that! Do you have a class field trip planned for 2019? Comment below to tell us where you’re going!